Come under the hood. 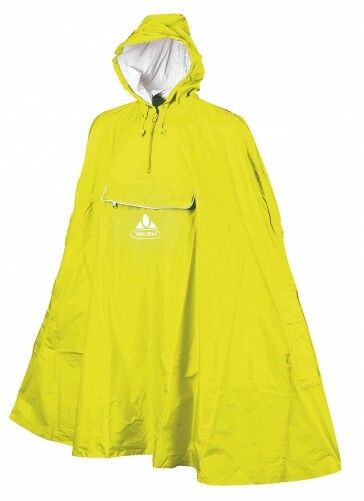 The lightweight rain poncho bike is pulled over quickly and keeps you completely dry. It can be completely stowed in the built-in pocket. Packaged so small you can download it for all cases always accompany you.